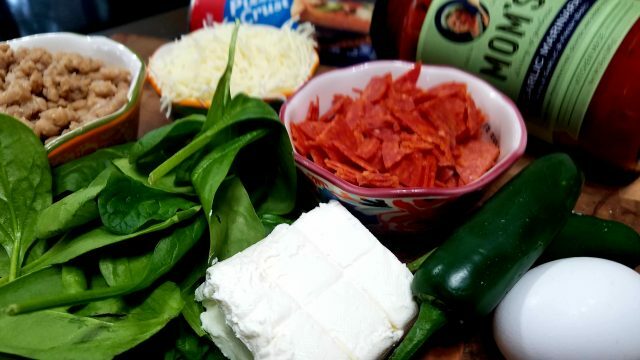 My family loves pizza, so I always try and create different recipes that incorporate pizza ingredients such as my Sausage and Pepperoni Pizza Casserole and Pepperoni Pizza Dip. 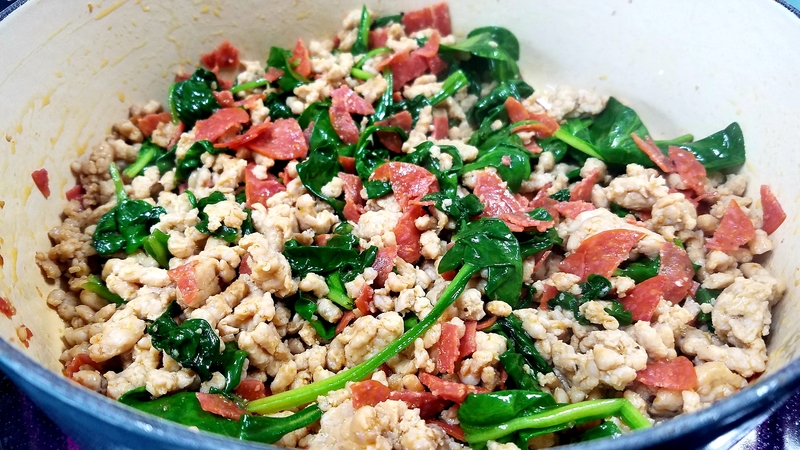 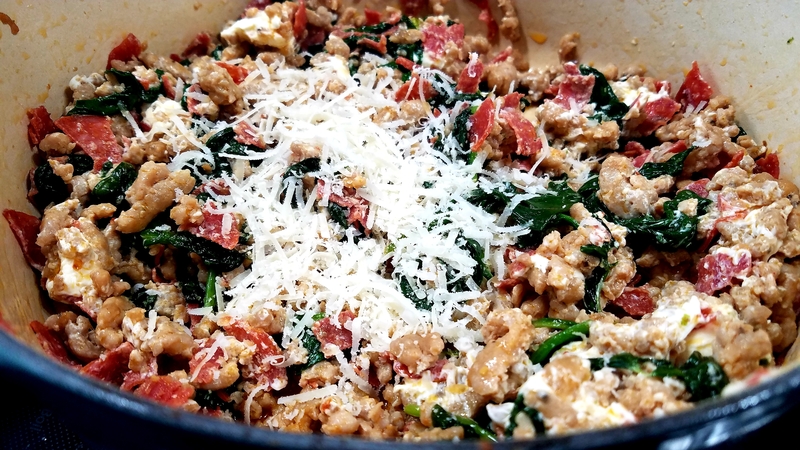 These meals were a huge hit in my family so I knew that I needed to come up with another recipe that used pizza ingredients. 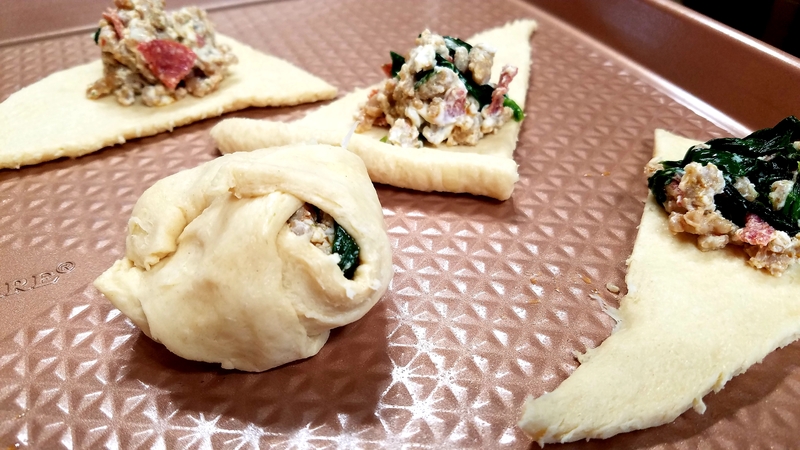 Since my family likes to spend the weekend watching movies and lounging around the house, I wanted to make a simple snack that would keep them satisfied throughout the day. 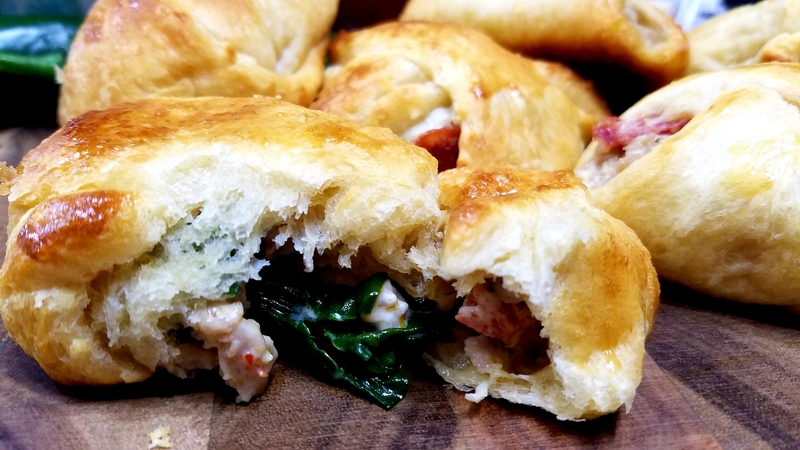 These Italian Pizza Pockets were perfect for their weekend Italian Pizza Pockets. 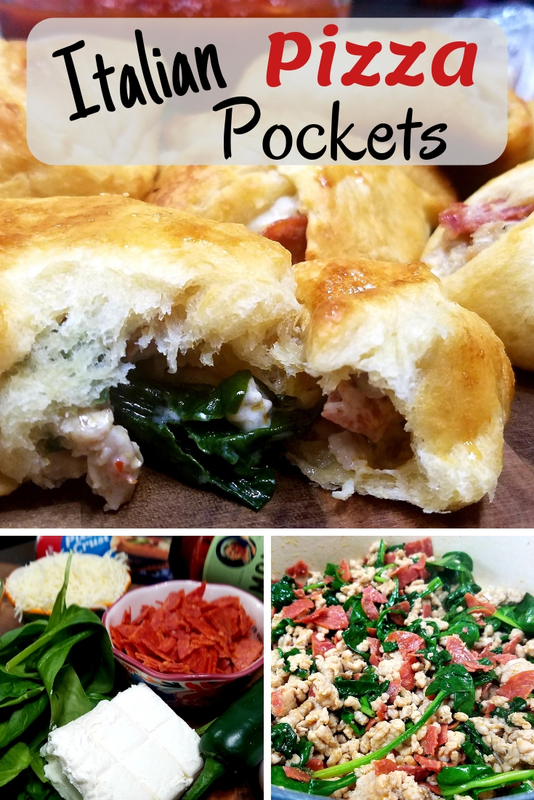 What I love the most about these Italian Pizza Pockets is that you can change the ingredients to fit your taste buds and your family’s taste buds. I love to change the ingredients each time I make these. 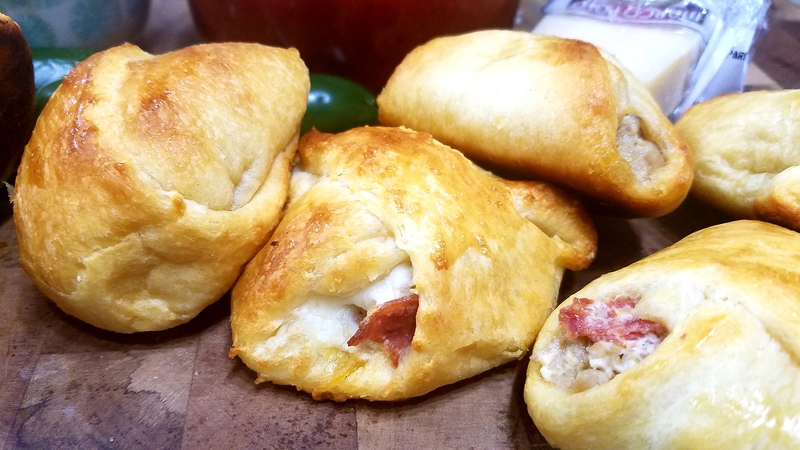 The steps to these Italian Pizza Pockets are simple. 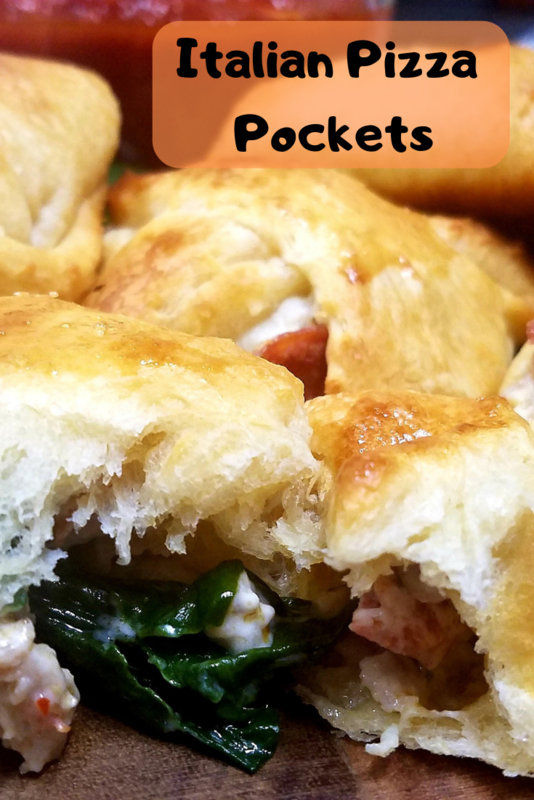 These Italian Pizza Pockets are perfect for families and for appetizers for any party or gathering that you attend. 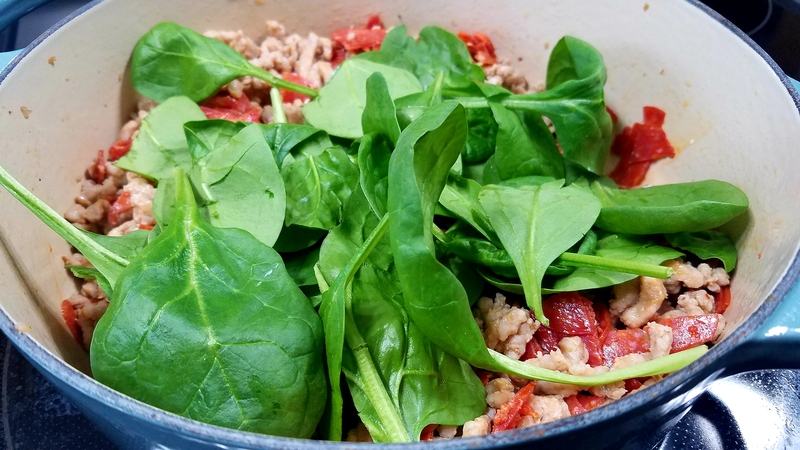 The ingredients just like any pizza can be changed each time you make it.